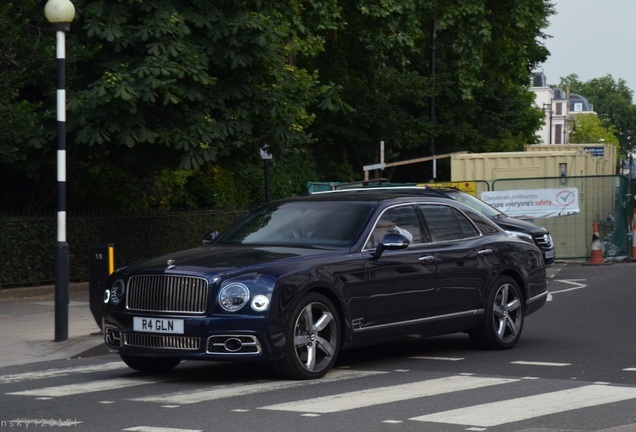 Now that the storm about the Phantom VIII has passed, we can start appreciating the recently updated Mulsanne again. It is Bentley's top of the line car, and together with the Phantom these two cars are in their own league. And if that is not good enough, you can always order a limited edition, like this "Hallmark Edition". With only 50 copies made the chances are small that your next door neighbor is pulling up the driveway in the same car. Precious metals have long been identified by hallmarks – stamps that prove their authenticity and value. Truly rare cars can be identified by hallmarks of their own: in this case, bespoke Mulliner craftsmanship. 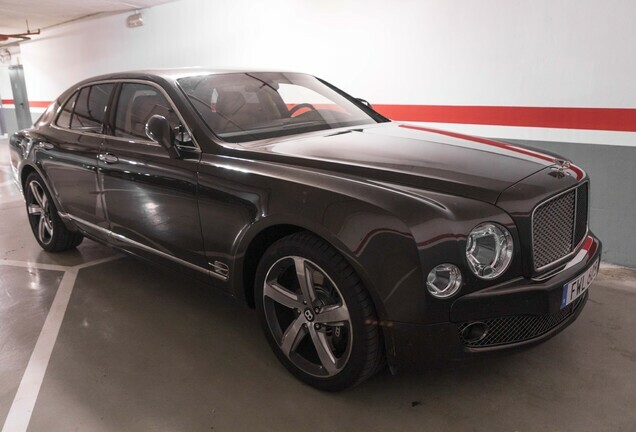 The Mulsanne Hallmark Series by Mulliner is limited to a production run of just 50 handcrafted cars, making each one as rare and sought-after as the elements that inspired its creation. Available in a choice of two striking specifications – Gold or Silver – it pairs the Mulsanne’s celebrated design DNA with exclusive details designed and crafted by Mulliner. As Bentley’s personal commissioning division, Mulliner has long been responsible for some of the company’s most remarkable cars. Today, it delivers the ultimate in personalisation. 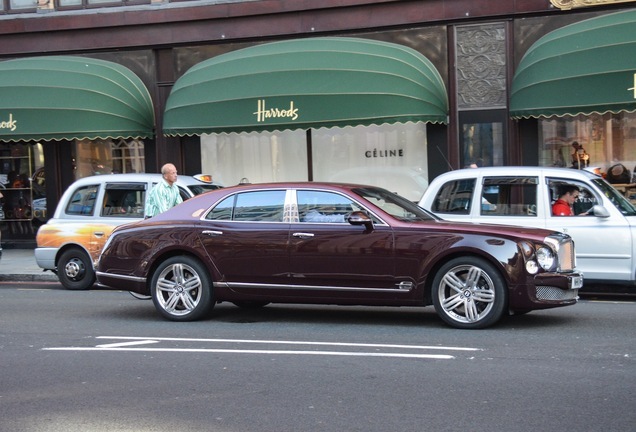 The craftsmanship of Mulliner’s specialists represents the pinnacle of Bentley luxury. 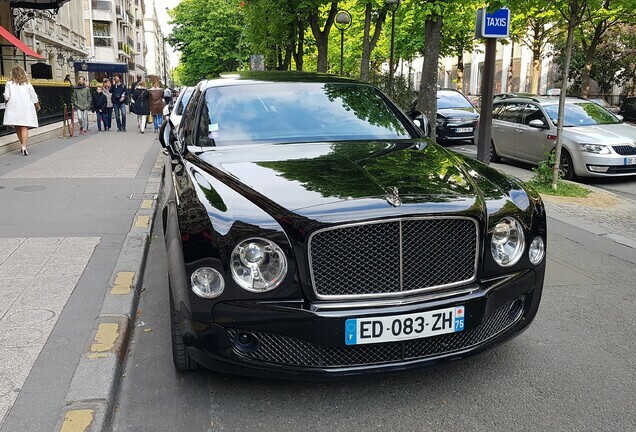 Cars in the Hallmark Series can be commissioned with the classic body of the Mulsanne or Mulsanne Speed. 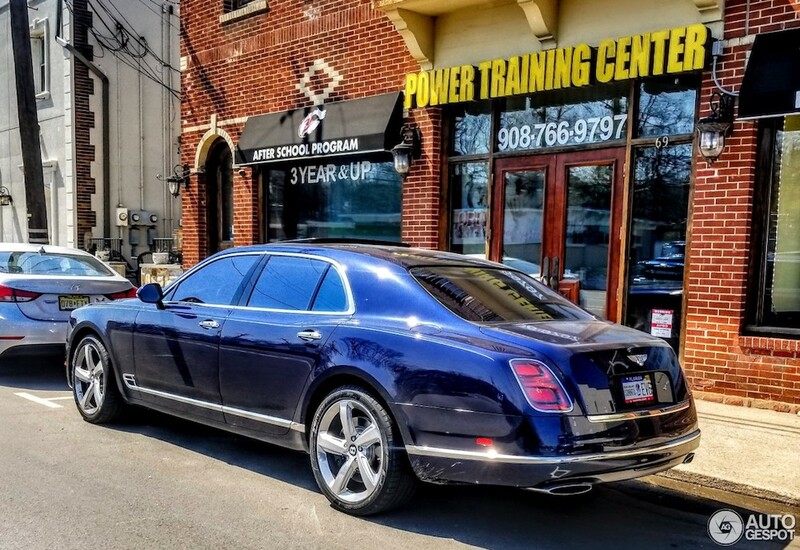 For even greater emphasis on rear-seat luxury, a car can also be based on the supremely spacious Mulsanne Extended Wheelbase. Exquisite in the extreme, the Mulsanne Hallmark Series represents a glittering addition to the Mulsanne range – and a collector’s item in waiting.